LifeStart Clinics is perhaps the most important link in transforming a church into a center of influence and bridging LifeStart Seminars participants into Bible Study and beyond. Through its unique approach, participants are paired one-on-one with a wellness coach for a personalized lifestyle change experience. 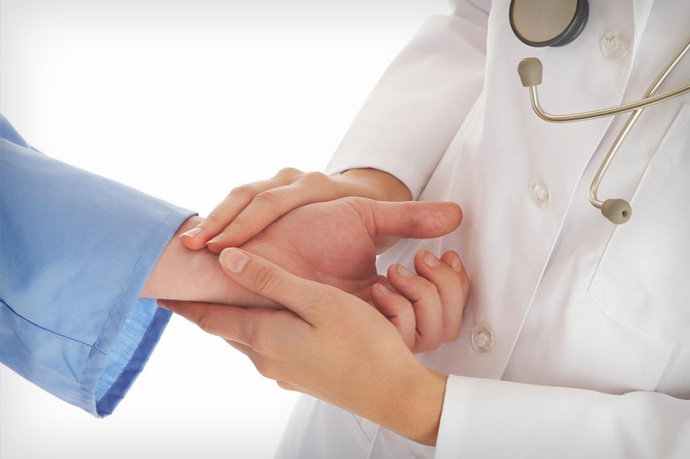 The program involves nine sessions over the course of approximately two months: Six weekly check-ups in the patient’s home and three weekend clinics at the church’s Better Living Center facilities. Course material is based on the Eight Weeks to Wellness workbook and includes one-on-one wellness coaching, educational support groups, in-home checkups, simple natural remedies, exercise activities, plant-based cooking labs, and shopping tours that patients and coaches participate in together. 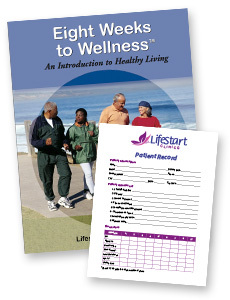 LifeStart Clinics relies on church members who have been fitted up as wellness coaches simply by studying the included training materials and completing a checklist of items. 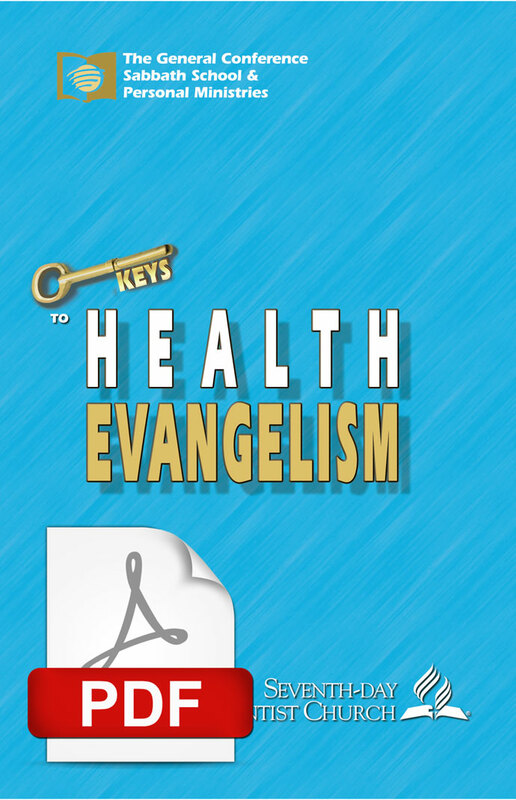 Oversight is provided by a volunteer health professional such as a Medical Doctor or Nurse Practitioner (Adventist Medical Evangelism Network (AMEN) can assist in finding someone if needed) and does not replace the patient’s primary care physician.